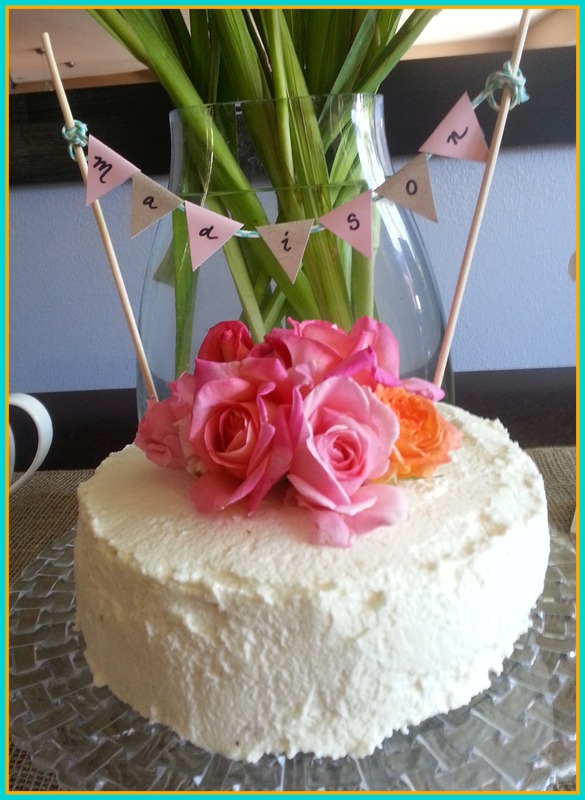 Last week I was feeling the love and this week I was showered with love with another baby shower for this Sneaky baby of ours. What I lucky girl I am! Okay…wasn’t that a truly “Martha” event… Love those ladies. We also had my Mama, Niece and Nephew stay over for the weekend. Wow! 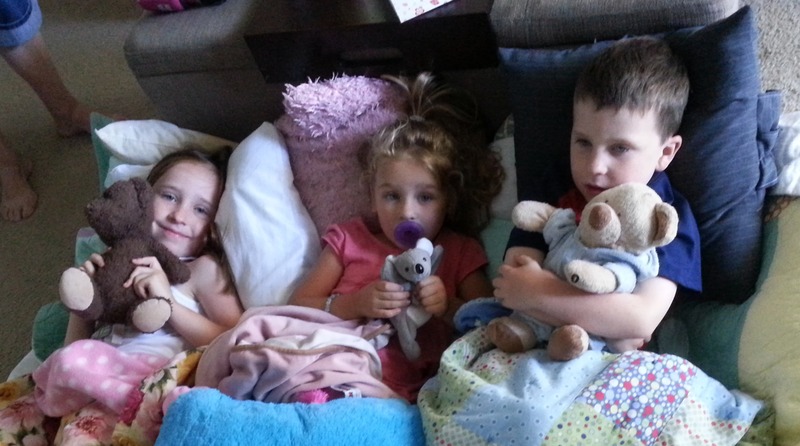 Three kids in our tiny place that is in the middle of rearranging and removing of crap, who are all so excited to see each other…. well let’s just say if I wasn’t preggers I would have been participating in the cocktails with Hubby and Mama for sure! It’s 5 o’clock somewhere! But truly I do love them, love seeing them and wish they lived closer! First find simple images on the web of the princesses of choice, or anything for those without princess loving kiddos, and print them out. I enlarged the image, and printed each quarter of the image and typed it together. 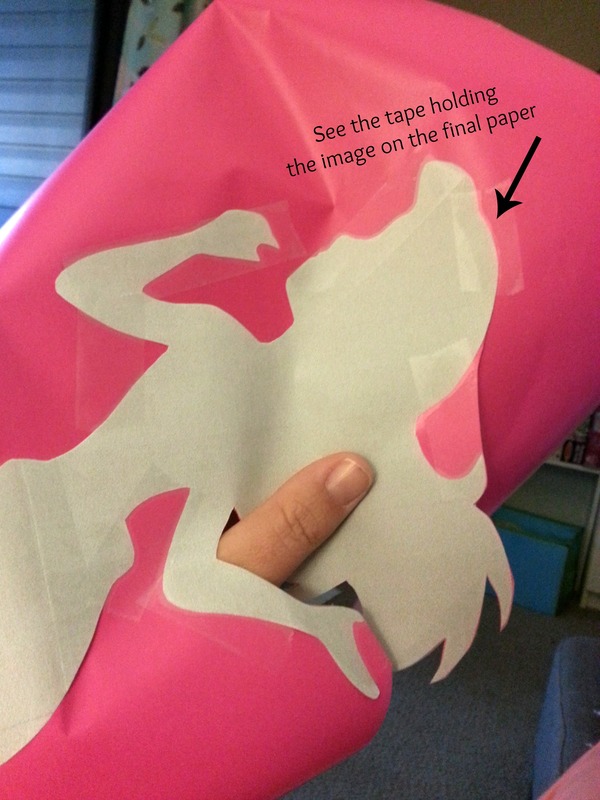 Then cut out the image and tape on top of the final paper for your silhouette, tape a lot to hold the image in place. I used dark pink wrapping paper…shocking! If you are not super stealthy with cutting you might want to use a thicker paper, it might be a bit more forgiving. Once the silhouette is cut out, double stick tape to your background paper, I used simple white poster board, frame and hang. Super cute little girl, I mean Big Sister, art for pennies. 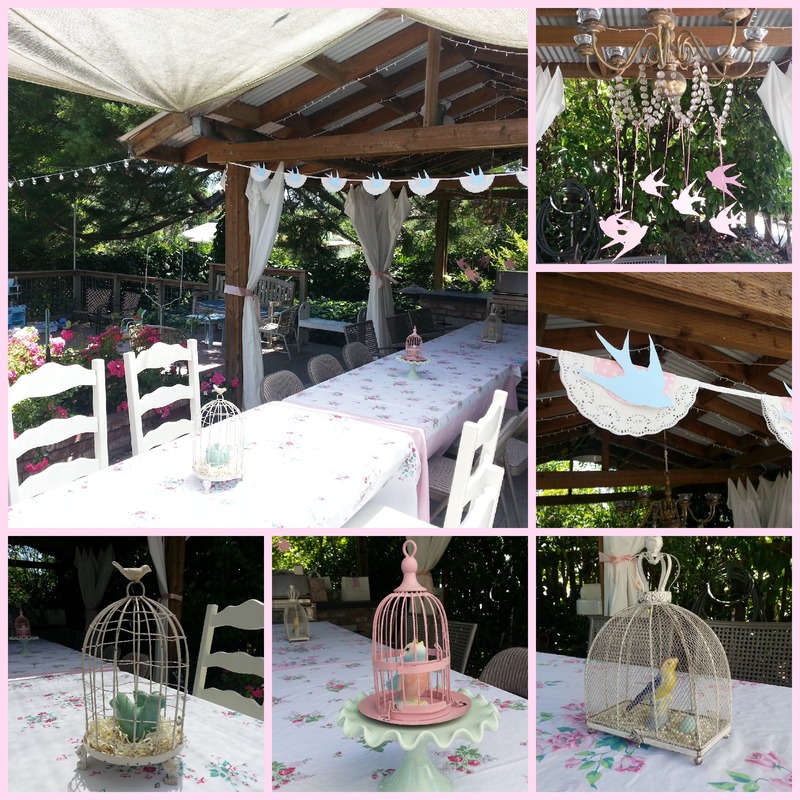 Yesterday was Family baby shower day! 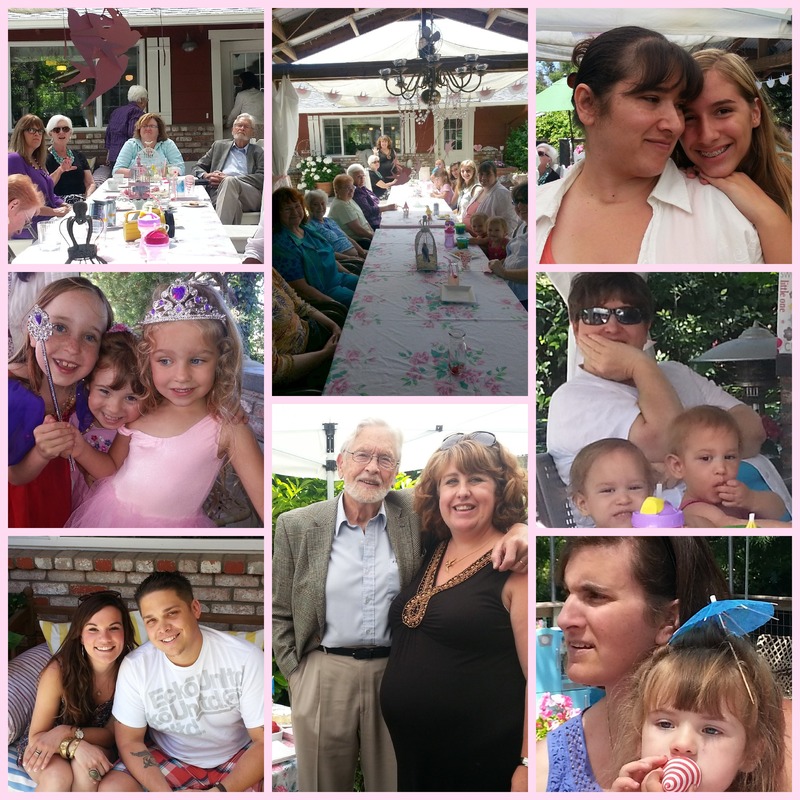 My Aunt Anita and my Mom gave me a wonderful shower, the only thing that would have made it better is if Hubby didn’t have to work. Since you are on this roller coaster ride with me, I thought I would share all the “Martha” goodness with you, pictures speak more than words, so here we go! First off, let me say how cute everything was. Martha eat your heart out! Speaking of eating, the food was delicious! 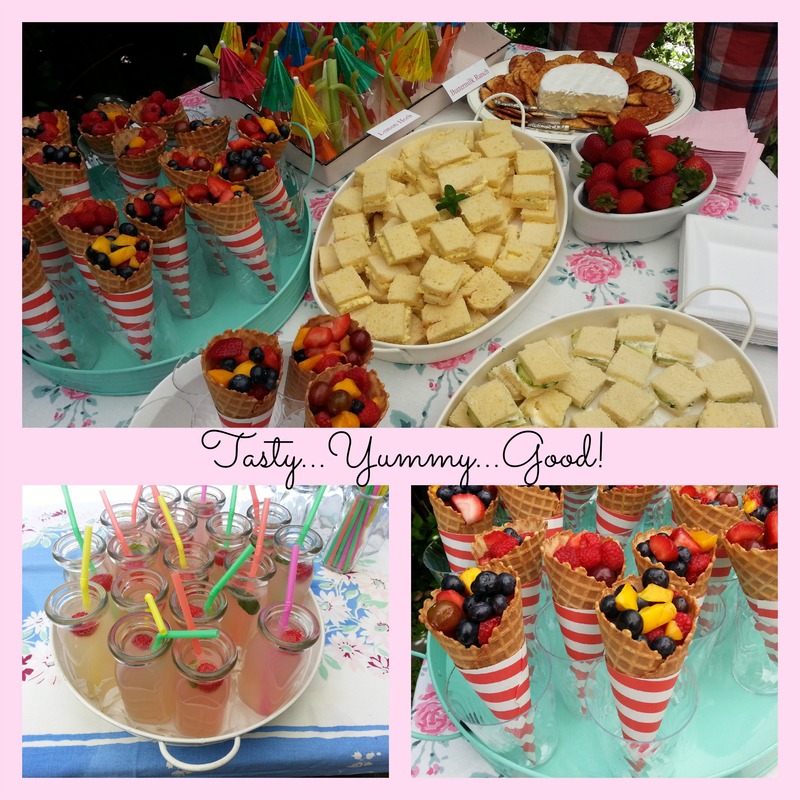 Fresh fruit in ice cream cones (how stinkin’ cute is that? ), Veggies with dip and of course a cocktail umbrella (since there are no cocktails for me), Cucumber & Egg Salad sandwiches, Cheese & Crackers, and pink lemon aid with raspberries…yummy! 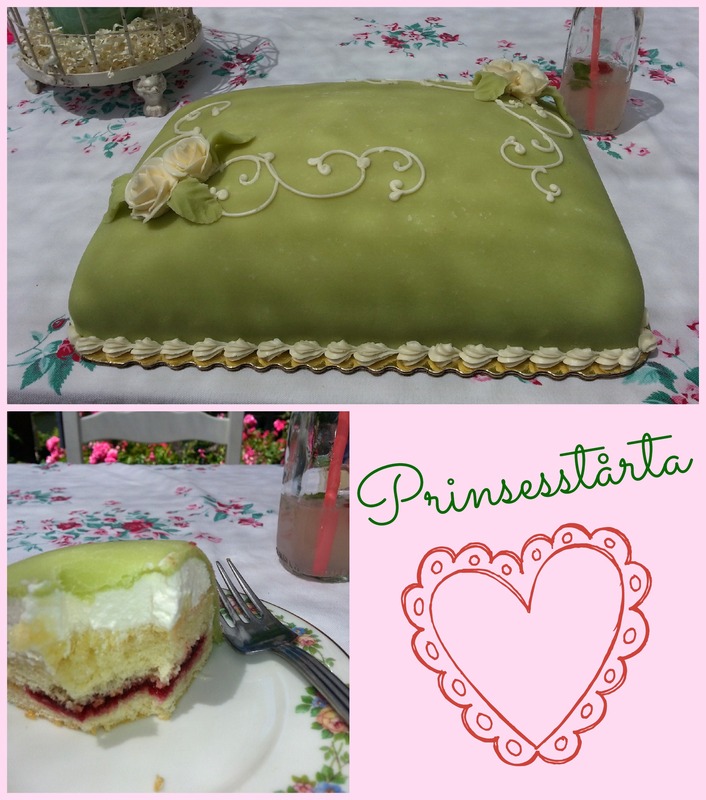 Plus a celebration is not complete without a Princess Torte! Holly Happy Baby Bump- seeing this cake makes me so happy, and for those who don’t know, I do not have a sweet tooth, unless there is a Princess Torte around. So many of my family and friends where there to help celebrate Sneaky B, I was seriously feeling the love! Saturday afternoon was a lovely day. I was feeling the love of you all. There are not enough words to say thank you to those of you who made it and of course a major thank you to my Aunt Anita & My Mom for all that you have done! You are both amazing and I love you both! 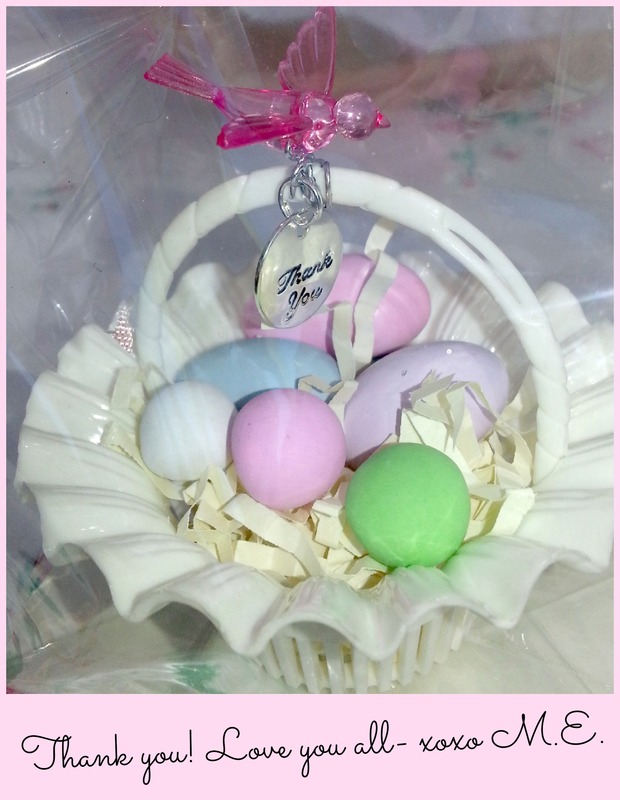 How cute is this favor! ?